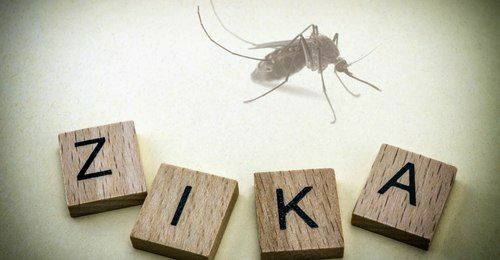 Zika virus infection in the third trimester of pregnancy does not lead to congenital disorders of the newborn. This is evidenced by results of a study published in the New England Journal of Medicine. As part of the analyzed information collected in the national database with Colombia in August 2015 to April 2016, in particular, have been studied and the results of analyzes on pregnancy outcomes. Total for the period under review 65 726 cases of infection have been reported in Colombia. Among pregnant women, the figure was 11944, the laboratory by 1484 has been confirmed in patients. The authors noted that none of the pregnant women infected with the virus during the third trimester of gestation, no children were born with disabilities virusoassotsiirovannymi. The authors note that at the time of the survey, the majority of women infected in the first or second trimester of pregnancy, has not yet given birth. Nevertheless, in this subgroup has four infants with microcephaly have been reported, all children were born to mothers with asymptomatic disease. Earlier, French scientists have provided evidence of a link with the development of microcephaly newborns based on a retrospective analysis of data collected during outbreaks in French Polynesia in 2013-2014. Mathematical modeling of the spread of infection showed that the overall risk of microcephaly is 0.02%, ie microcephaly will be diagnosed in infants 2 of 10 thousand. Newborn. However, in the case of women infected during the first trimester of pregnancy, the probability increases to 0.95% (95 cases per 10 thousand. Newborn).